Malaysia’s largest home improvement chain has announced plans to open 300 new stores across Asia Pacific this year, reflecting a substantial investment in its bricks-and-mortar portfolio, following the launch of its online platform. In total, the retailer will roll out a total of 300 new stores across Asia Pacific this year, including the outlets in Malaysia, and will expand into Singapore and the Philippines in the second half of 2018. The firm already has outlets in Thailand, Indonesia, and Brunei. 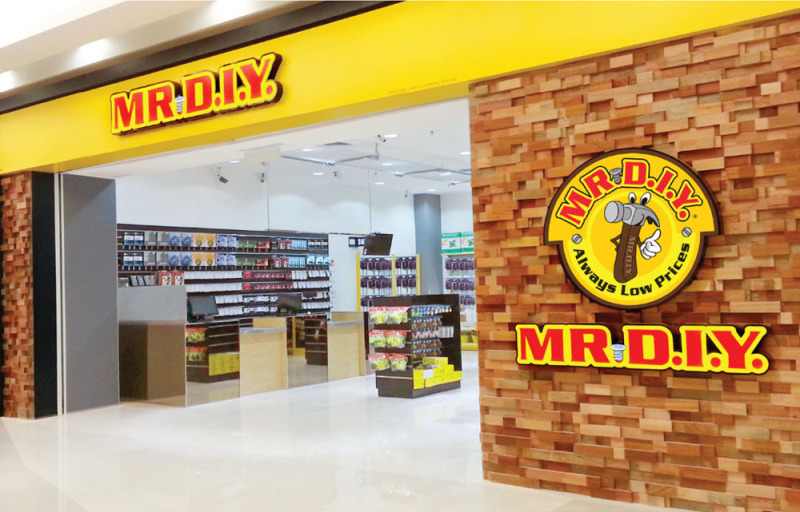 Mr DIY first store opened in Jalan Tuanku Abdul Rahman in Kuala Lumpur in July 2005 and now operates more than 550 stores across Asia Pacific; 415 of which are in Malaysia. Its outlets typically have a footprint of around 10,000sq ft, carrying more than 20,000 lines, including hardware, gardening and electrical products, stationery, toys, and car accessories. The retailer serves more than 78 million customers in Malaysia alone every year and employees over 4,000 staff in the country. Its eagerly-awaited e-commerce platform was launched this week in order to cater to a more tech-savvy market looking for convenience and who want to purchase items in bulk but don’t have time to physically visit one of the retailer’s stores, explained the company. Mr DIY’s vision is to be the largest home improvement retailer in Asia Pacific and to create a globally-recognised ASEAN retail brand.